Swamp Thing is a humanoid mass of vegetable matter that fights to protect his swamp home, the environment and humanity from supernatural and other threats. The DC comic book character has been the subject of two movies, a television series and a five-part animated series. Sioux Falls illustrator and graphic designer John Boylan has collected over 800 books, memorabilia, toys and more all dedicated to Swamp Thing. Is it the largest Swamp Thing collection in the world? That’s what he’ll find out on Saturday when he attempts to set a Guinness World Record for Largest Swamp Thing Collection. The event takes place on Saturday afternoon at the Sioux Falls Design Center. Boylan joined Dakota Midday and discussed his love of all things Swamp Thing and setting a Guinness World Record. 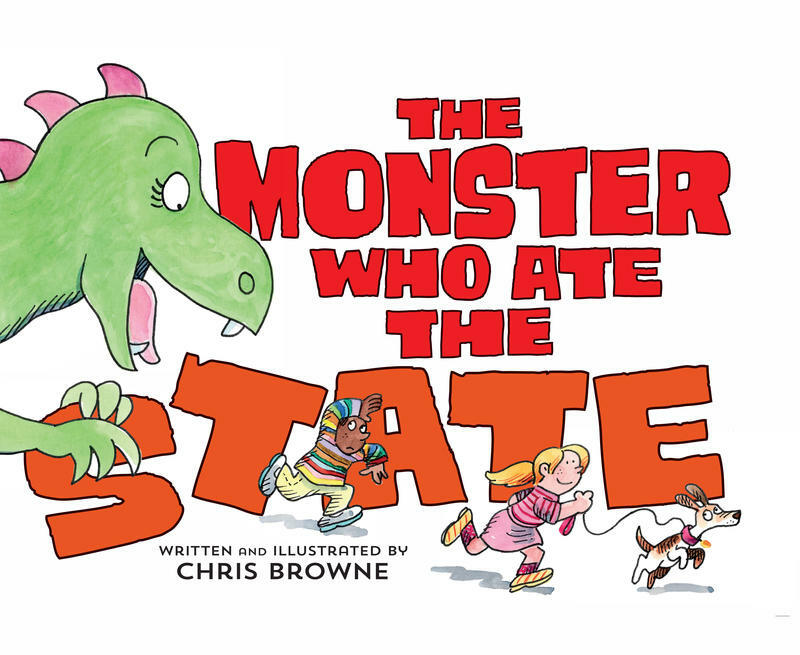 Cartoonist Chris Browne was inspired by Godzilla in the creation of his first illustrated book for children, The Monster Who Ate the State. The book is published by the South Dakota Historical Society Press and tells the story of a hungry dinosaur named Soozy who travels across South Dakota, from the Black Hills to Sioux Falls, looking for something to eat and a new place to call home. 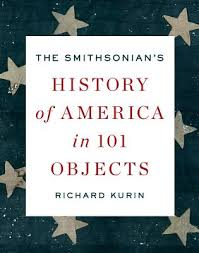 Dr. Richard Kurin, Smithsonian Institution Under Secretary for History, Art and Culture, is in Pierre at the Capitol Lake Visitors Center for a presentation at 7 p.m. Monday, May 5 to promote his new book, "The Smithsonian's History of America in 101 Objects." Ranging from the earliest years of the pre-Columbian continent to the digital age, and from the American Revolution to Vietnam, each entry pairs the fascinating history surrounding each object with the story of its creation or discovery and the place it has come to occupy in our national memory.